Acclaimed landscape photographer to reveal the secrets of his success at North Wales show | News by Wales Express News, People Before Profit! 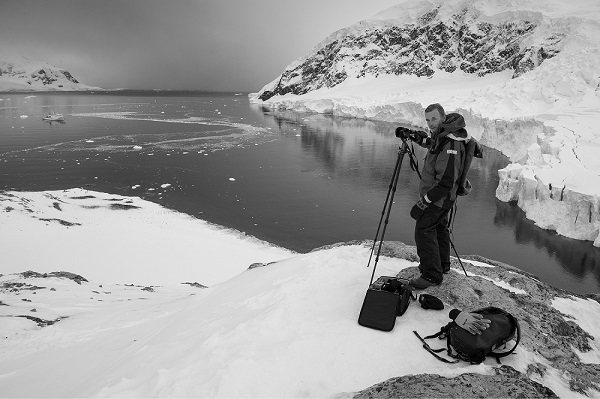 An acclaimed photographer who has captured the beauty of the Antarctic is heading to North Wales to give a personal insight into his work. Influential landscape and travel photographer Joe Cornish will be the main speaker at a photographic show on Saturday, May 27. The annual event, organised by Cambrian Photography in Colwyn Bay, is a mecca for hundreds of camera fans from across the UK looking to check out workshops and new equipment on offer from the top manufacturers. 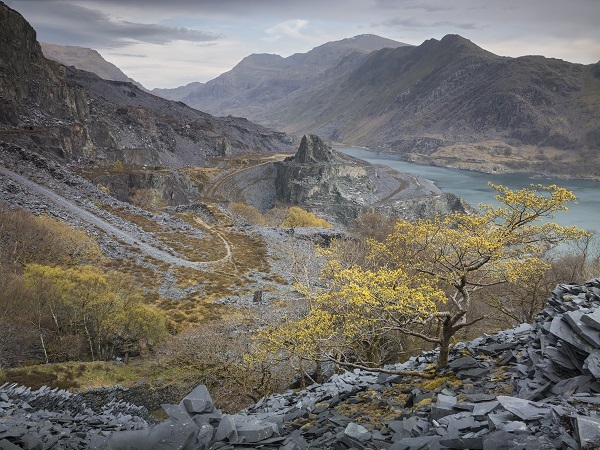 Joe, an honorary fellow of the Royal Photographic Society, will present his lecture called Landscape Photography 1980-2017: Evolution and Revolution, at 10am in the Antioch Chapel, Abergele Road, Colwyn Bay. The 59-year-old, who hails from Exeter and now lives in North Yorkshire, was the official photographer for the 1991 Raleigh International expedition to Alaska and has co-led photo-expedition sea voyages to the Arctic and Antarctic. He said: “My presentation will be a brief history of my personal experiences and the equipment I have used over the years. I will be showing images from the polar regions and other exotic locations but most will be from Wales, the north of England and Scotland. The Sony product ambassador says he is always happiest when out in a British national park with his cameras. He said: “I love to visit our national parks, these are the regions that express to me some sense of the wild world, and cycles of nature still vivid in the landscape. But I also find terrain altered by industrial activity fascinating, and industry is frequently in the background of images I make near to my home in North Yorkshire. 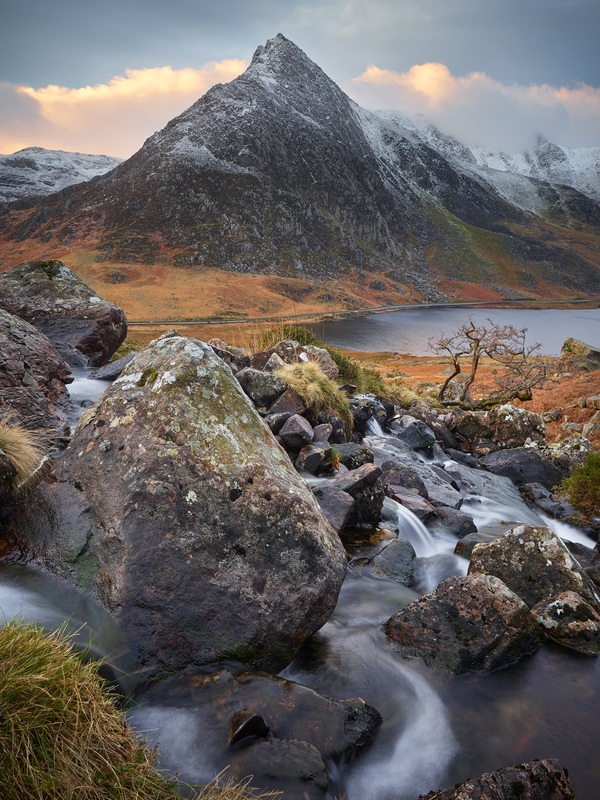 “I have been lucky to spend time in Snowdonia in recent years, both commissioned work, and leading workshops. Of all the landscapes south of Scotland it’s the most physically challenging and visually impressive, and has a fascinating legacy of industry too, in the many slate quarries. “Landscape photography might suit anyone who loves the outdoors, obviously, and also it’s quite different from other photographic genres where some historic event, or amazing sporting moment is documented. It seems much more reflective, and concerned with atmosphere, composition, space, colour and light. Maybe more of an artistic practice perhaps? Yet it’s still a record of how the photographer sees the world, and I believe I find my values and personality reflected back to me through my pictures. He was previously a Wildlife Photographer of the Year judge and has worked with the National Trust on projects and books with the charity for three decades. His work First Light, a Landscape Photographer’s Art is now frequently used as a standard text in schools and colleges. Cambrian Photography director Sarah Jones said the annual show is a fantastic opportunity for photographers of all levels to see the latest equipment and to get advice and help on techniques on shooting landscapes, nature, sport and other subjects. She said: “We are delighted to have Joe Cornish visiting the show and giving a talk on landscape photography and equipment. We have a large seminar and training room here in the shop and Joe will give his presentation in the Antioch Chapel, just over the road. “Cambrian Photography was set up in 1946 and has been serving photographers from around the UK since then. Our staff of 12 are all expert photographers in their own right, specialising in different subject matters. “For example we are one of only a handful of suppliers who are allowed to stock the latest Fuji GFX 50 medium format cameras. Our technicians are trained by Fuji so they know everything about the cameras. As a result we have customers from across the UK coming to try out the cameras before they buy. Phillip Milton, who runs the training workshops for Cambrian Photography, said the courses are for small groups of people in different photographic disciplines. He said: “It means, by only having small groups, we can give a better quality of training. We have expertise here in all different formats from 35mm up to large format. He added: “I’m also looking forward to hearing Joe Cornish speak about his experience and work. I have admired his work for many years and it will be a pleasure to hear what he has to say. Anna Openshaw, project manager for Colwyn BID, a business regeneration group tasked with boosting trade in Colwyn Bay, Rhos on Sea, Old Colwyn and Mochdre, says people travel from across the UK and beyond to visit Cambrian Photography’s shop and annual photographic show. She said: “There really is an amazing level of expertise here in Colwyn Bay. Cambrian Photography has been here a long time and is clearly a trusted and important brand for photographers of all levels. “There is no doubt Cambrian Photography is a jewel in the business crown of North Wales and I wish them every success when it comes to their annual photographic show.